Ian is a qualified actuary and brings with him a wealth of financial services experience, most recently as an executive of an asset manager. He also has international experience, having spent five years in Australia. He started in the investment industry in 2001 and is based in South Africa. Peter focuses on investment process management, including portfolio advisory, fund manager research and investment consulting. He gained his experience in the setup and management of investment processes in the asset management industry and is well positioned to assist clients develop these areas. 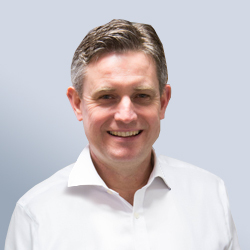 Rory is the Managing Director of Fundhouse in the UK and has been in the investment industry since 1997. Prior to co-founding Fundhouse in 2007, he was CEO of a fund management firm. He has had various executive roles at large and small managers and has significant experience inside both active and passive fund management firms. At Fundhouse he focusses his efforts on fund research, asset allocation and overall business strategy. Nadeema covers all aspects of an investment managers operational functions. This includes fund administration, management of collective investment structures, regulatory and governance requirements as well as Financial Management for an investment business. Her focus is on project execution and training where she is actively involved in ensuring the client requirements are delivered. 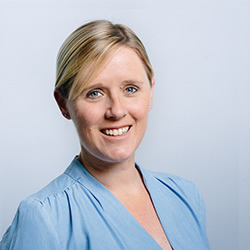 Amy is an experienced business analyst specialising in investment management systems and processes. 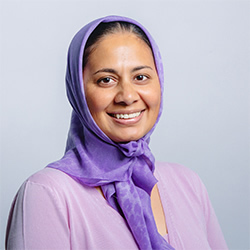 She has specific expertise in establishing business specifications for the technology we develop and implement at Fundhouse. 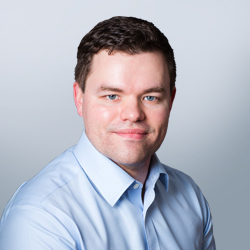 Andrew joined Fundhouse in 2013 and is an Investment Director of the firm. He previously spent a number of years at a asset manager, most recently covering a multitude of portfolios across asset classes and regions. 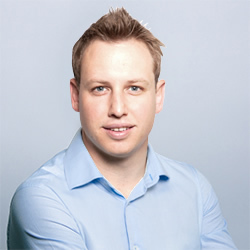 Andrew started in the investment industry in 2007 and is based in the UK. 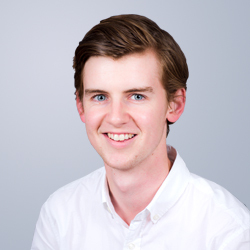 Lehan joined the Fundhouse team in 2015 as an analyst working in the investment team, specialising in analytics. More recently his role has expanded to include fund manager research. Prior to joining Fundhouse, Lehan worked for a leading fund services business as a data management specialist in the unit trust space. He has also worked as a financial analyst for a New York based data analytics firm that services the private equity industry. He joined the industry in 2011 and is based in South Africa. Rob has held several senior executive positions in the investment industry. He has also worked as an independent coach and consultant focusing on strategic and organizational development issues. Before joining the industry Rob taught at the UCT Graduate School of Business where one of his roles was Director of the MBA Programme. 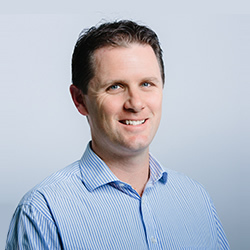 Rob has written and spoken widely on a range of topics related to leadership, investments, practice management and financial planning. His primary areas of focus at Fundhouse are on Adviser Consulting and Adviser Programmes. Matthew joined the investment industry in 2009 when he joined one of South Africa's premier asset managers. He has held a number of roles which has allowed him to gain broad experience within the investment industry. 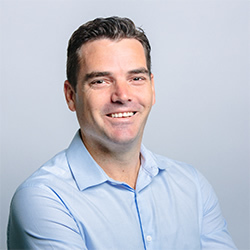 In his most recent role as a business analyst he was responsible for launching a number of key initiatives that set out to assist financial advisers to build and grow their businesses. Matthew is based in South Africa. 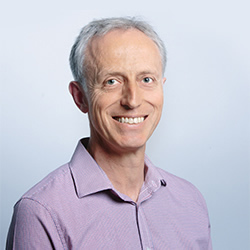 Stuart is involved in fund analytics, manager research, performance and reporting at Fundhouse. Prior to joining Fundhouse he worked for a boutique asset manager which focused on aggressive long-only equity portfolios for private clients. He worked as an analyst focusing mainly on identifying mispriced South African and US equities. He started in the industry in 2014 and is based in South Africa. Lauren joined the industry in 2014. She started as an Equity Dealer and moved on to gain experience as a Trader on Local JSE securities and later became an Offshore Equities Trader. 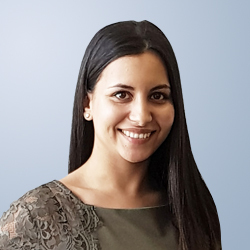 She joined the Fundhouse team in 2018 and is responsible for portfolio implementation. Lauren is based in South Africa. 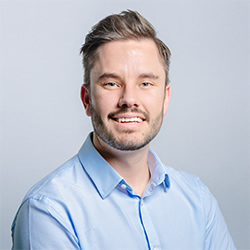 Ben joined Fundhouse in 2018 as an investment analyst with a focus on fund research, and is based in the UK. Ben started his career at a leading wealth manager in 2010, and has held both analytical and client facing roles in the UK and Asia. 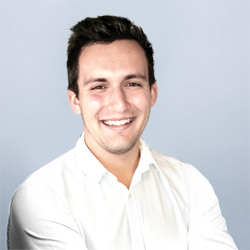 James joined Fundhouse in 2018, having previously worked at a 'Big 4' accountancy firm. He is based in the UK office, with a primary focus on fund research. 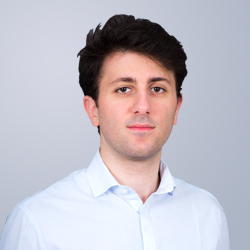 Stephane joined Fundhouse in 2018 as an investment analyst with a primary focus on fund research and is based in the UK. Prior to joining Fundhouse, Stephane worked at large asset managers and a third party marketing firm, where he had both client facing and investment research roles.